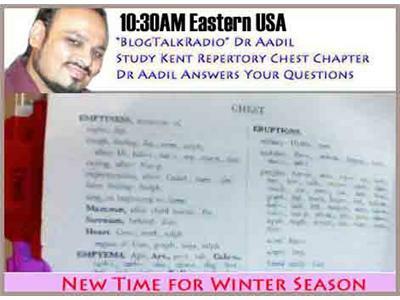 HWC founder, Debby Bruck, talks with co-host Dr Aadil Chimthanawala Kasim, fourth generation homeopath who specializes in healinåg patients who suffer from heart disease. 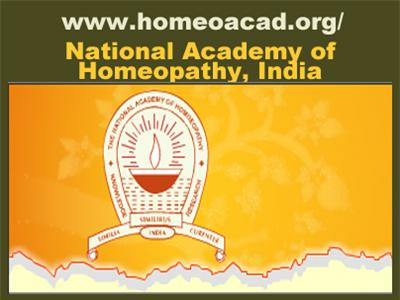 ~ Each session we cover another aspect of the heart, disease, nutrition, life-style, and how homeopathy can help heal. Dr Aadil Kasim is teaching homoeopathic postgraduate residential Winter School until the end of the year. 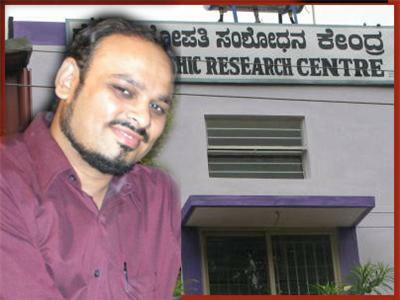 He will start up with fresh radio shows in 2012. Today will be a repeat of the "Heart Failure" show and is worth a second listen if you have already heard it. If this is your first visit to our shows, you will be very glad you are here today! Please send in your questions. Share the show on FaceBook & Twitter. 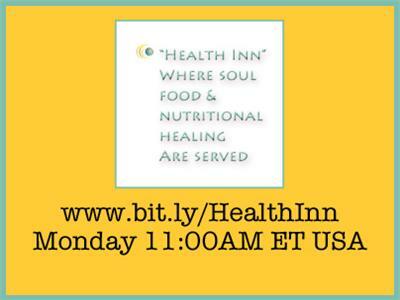 Join us on the LIVE CHAT this week!